In celebration of the 4th anniversary of Let’s Move! 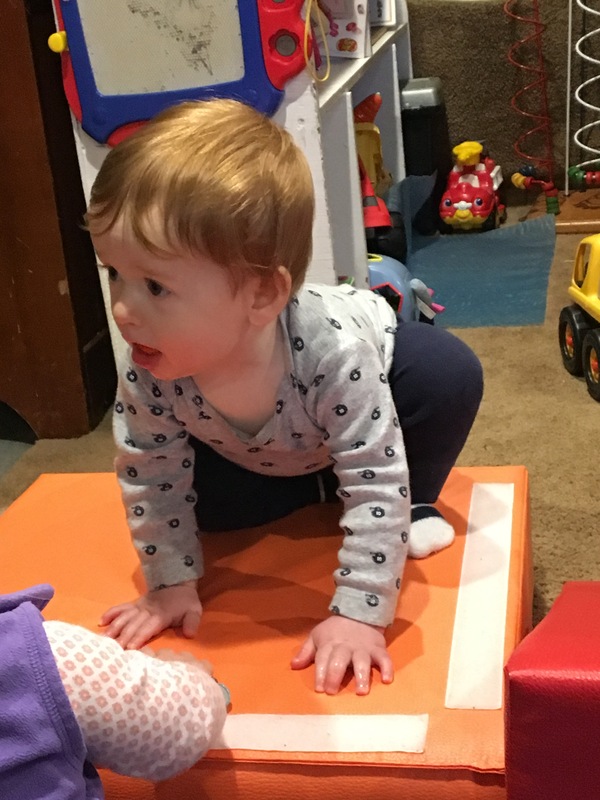 Child Care (LMCC), the Packard Foundation partnered with LMCC and Nemours Children’s Health System to award toolkits to support early care and education (ECE) providers in improving healthy eating and physical activity. ECE programs were invited to complete the LMCC Checklist Quiz and develop an LMCC Action Plan online. Winners received toolkits, provided by Kaplan, that corresponded to their Action Plan Goals. Family Child Care providers can create atmospheres in their homes where children can thrive. Modeling healthy habits in the home environment can make a huge impact on the well-being of kids you care for.